Happy Year of the Rooster! The most important holiday of the year in China, Lunar New Year is also celebrated all over the world with parades, parties, lion dances, and more. 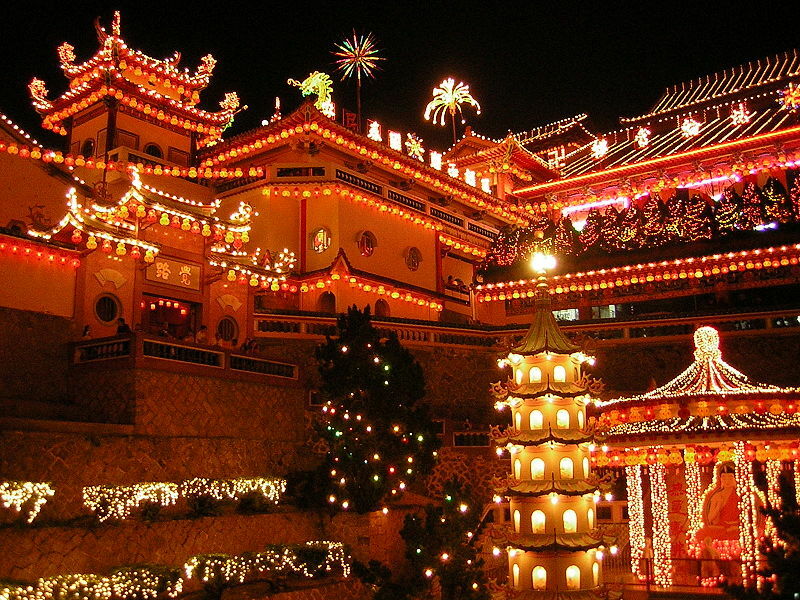 And now, onto our Chinese New Year playlist! While China has its own musical tradition, many Chinese musicians have embraced western classical music as well, even after Mao Zedong banned western music during his reign. Those who wished to study western music in Mao’s era resorted to quietly practicing in secluded spaces and hiding sheet music under their floorboards. Fast forward to the 21st century and musicians such as Lang Lang, Yuja Wang, Xuefei Yang, and Yundi have taken the world by storm. But it isn’t just Chinese performers who are contributing to today’s classical conversation–numerous Chinese-born composers are writing groundbreaking music that combines their native heritage and musical traditions with western classical music. Born in 1953 in Guangzhou, China, Chen Yi began studying piano at age three and took up violin soon after. Chen was one of many, as described above, who were forced to hide their western classical music study during the Cultural Revolution and was even sent to the countryside to perform “revolutionary operas” as entertainment for farmers. 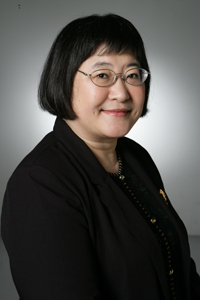 Today, Chen Yi is a Distinguished Professor at the University of Missouri, Kansas City and is a recipient of the Charles Ives Living Award from the American Academy of Arts and Letters. She was also the first woman to earn a Master’s degree in composition in China. Over the course of her career, Chen has written works for Yo-Yo Ma, Yehudi Menuhin, the New York Philharmonic, the Los Angeles Philharmonic, and many others; she is also known for her blending of western classical music and Chinese idioms. Sprout was written in 1982 and is a depiction of dreaming and longing as evoked by meditation. Though composed for string quartet, the pitches are derived from a piece called “Secluded Orchid in the Mode of Jieshi” (written between 497 and 590) for an ancient Chinese 7-string zither called the guqin. Su Cong was born in 1957 in Tianjin, China. His father, Su Xia, composed music in China’s revolutionary period. While studying at the Beijing Conservatory, Su Cong became interested in composition and went on to study ethnomusicology at the Free University in Berlin. He later became a film composer. Su Cong won an Oscar for his contribution to the score for the 1987 film The Last Emperor. As a result of this success, he became a supervisor for the film music program at the Film Academy of Baden-Wurttemberg. He has also written music for several plays, a few string quartets, and a number of operas. Other film scores include: Empire of Silver (2009), Cell Phone (2003), and Jasmine Flower (2004). 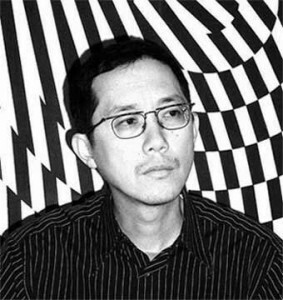 Kui Dong was born in Beijing, China in 1966 and is a composer, pianist, and teacher. She studied at the Beijing Conservatory after being forced to take up music by her mother, who was an opera singer. Her main area of study was western classical music, with a focus on French Impressionism. 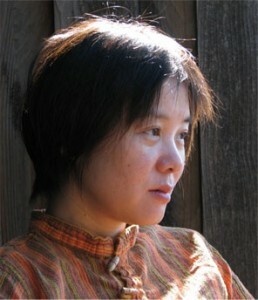 Like Chen Yi, she is known for incorporating traditional Chinese music into a contemporary context.